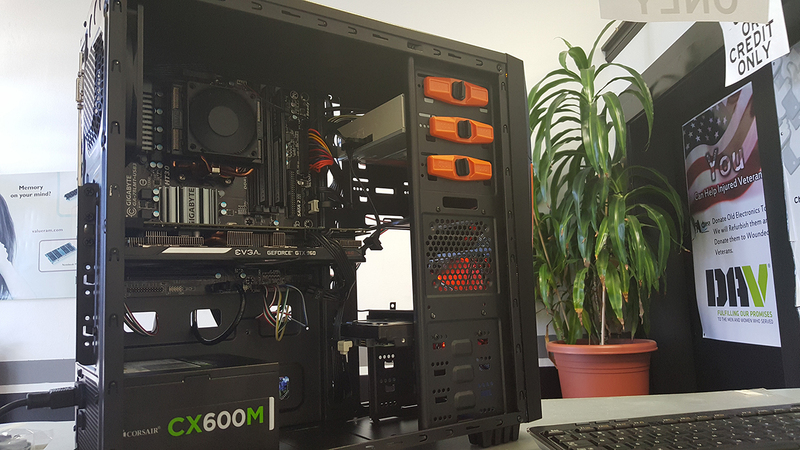 All of our computers are custom built and configured to run at their highest setting without failing. 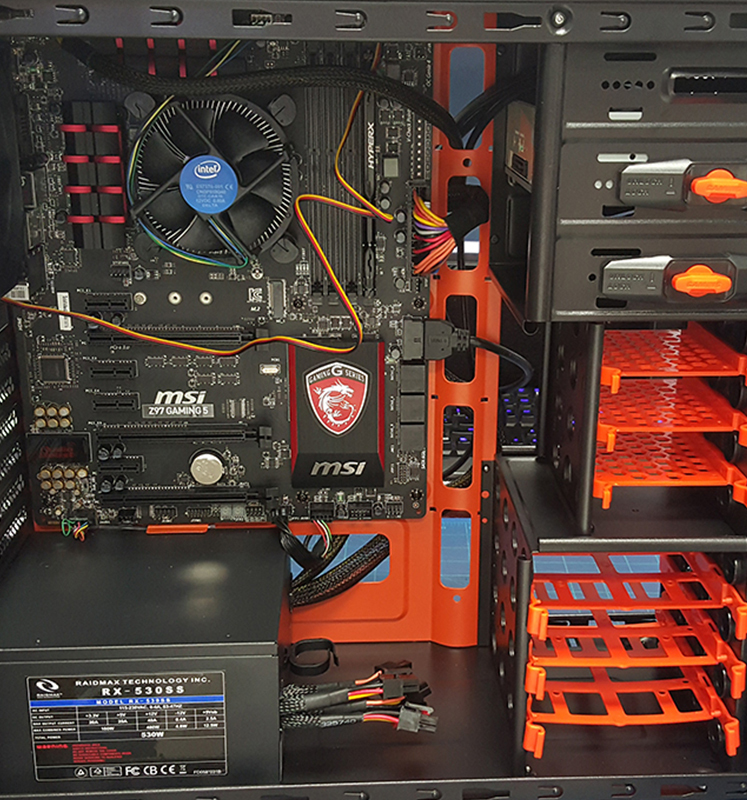 We custom build each computer meeting the highest of standards, from cable management to component spacing and cooling. 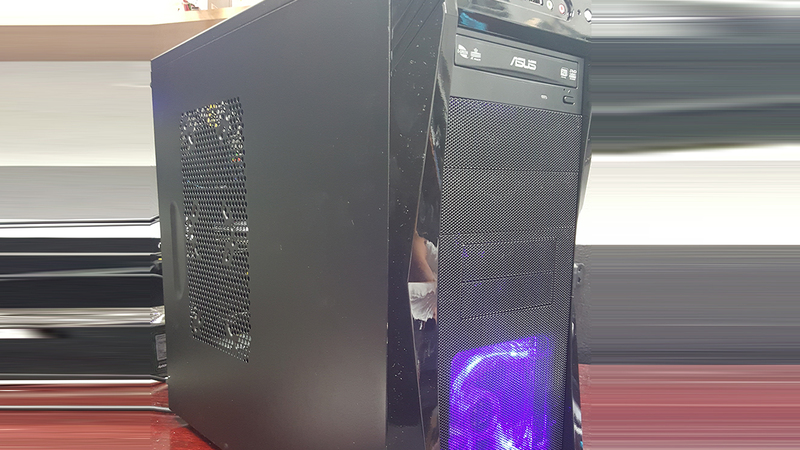 We are the one stop shop for custom built gaming computers in Lakewood Ranch, Bradenton, Sarasota, Palmetto and all of Manatee County for that matter. 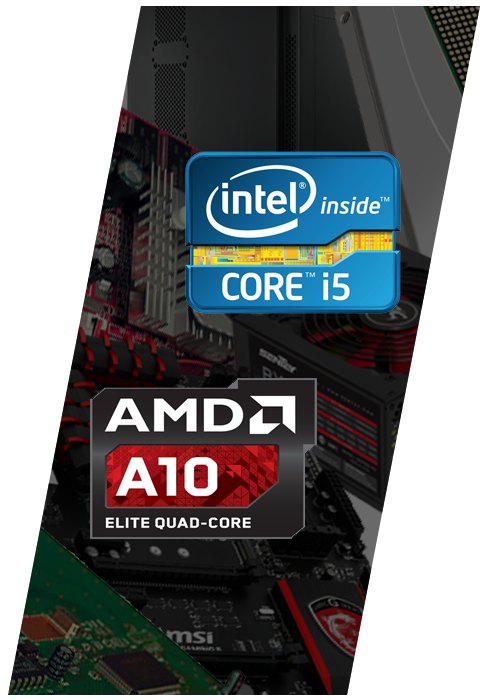 Note prices may vary slightly as component availability changes. 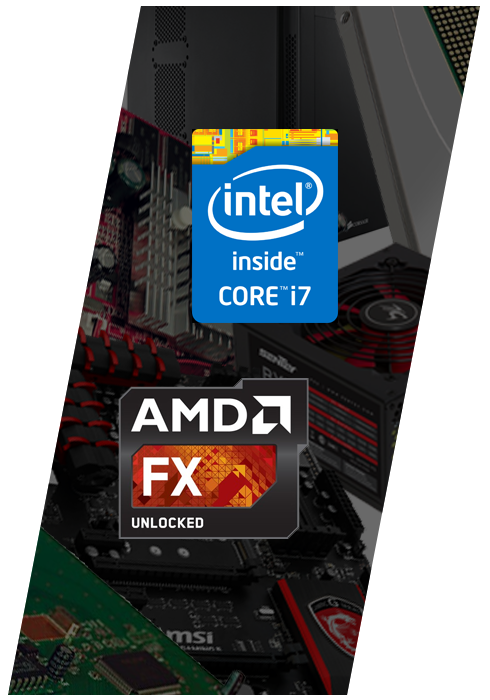 They may be less or more depending on sale prices of components as well. 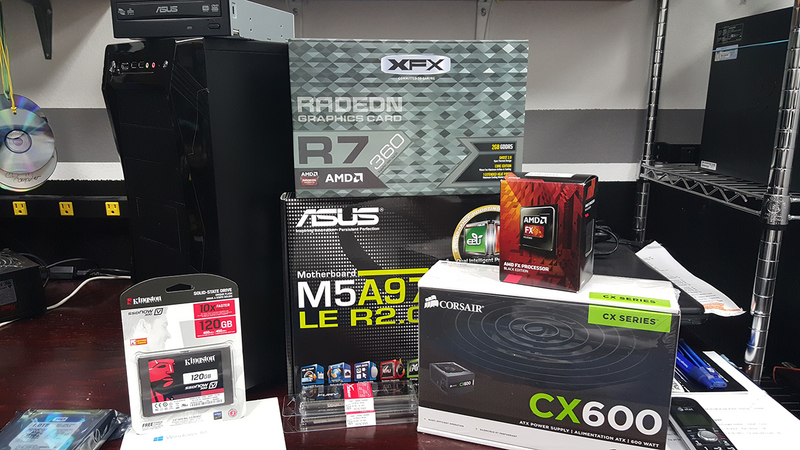 We will build a computer based on what you are looking for, these are just some examples of the computers that we can build. 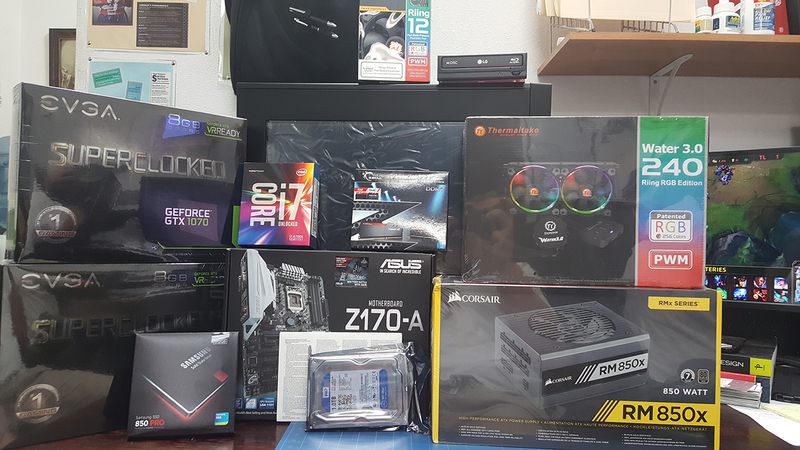 A Full tilt Gaming build. Awesome Power, no shortage of performance and a sleek look as well. 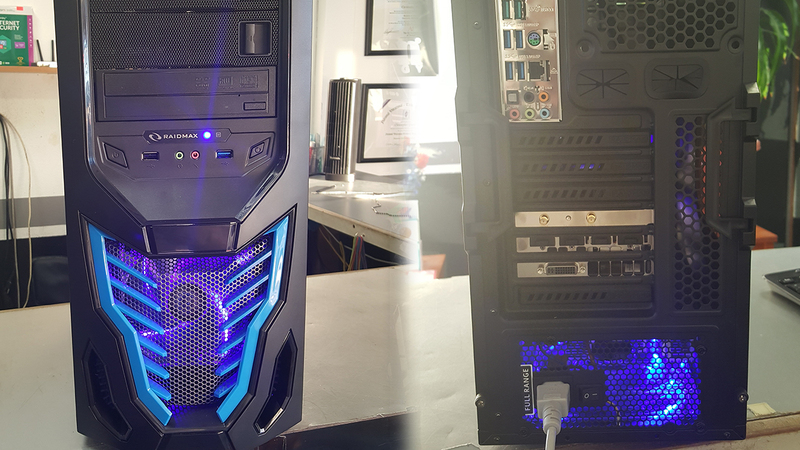 Customizable RGB Fans and 2 of the newest Video cards on the market. 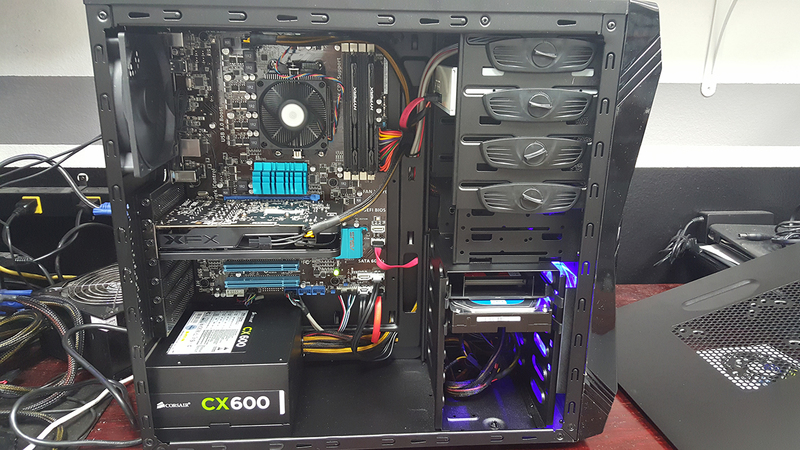 This computer is a Powerhouse, upgrades for this computer are a long way off. 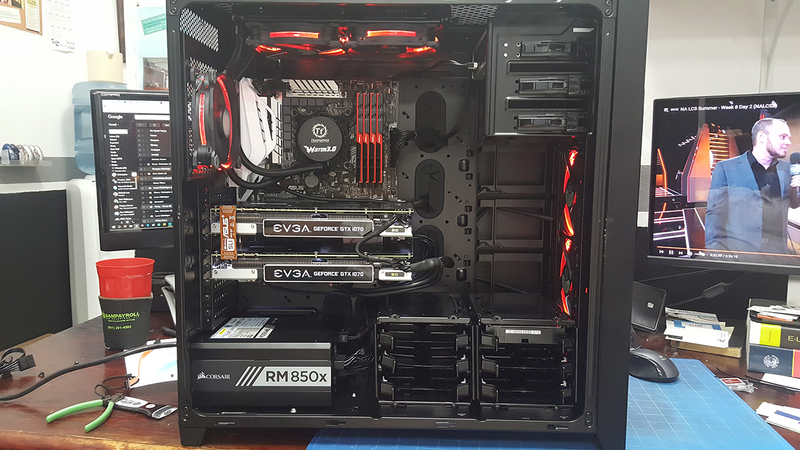 Another non-gaming computer build. 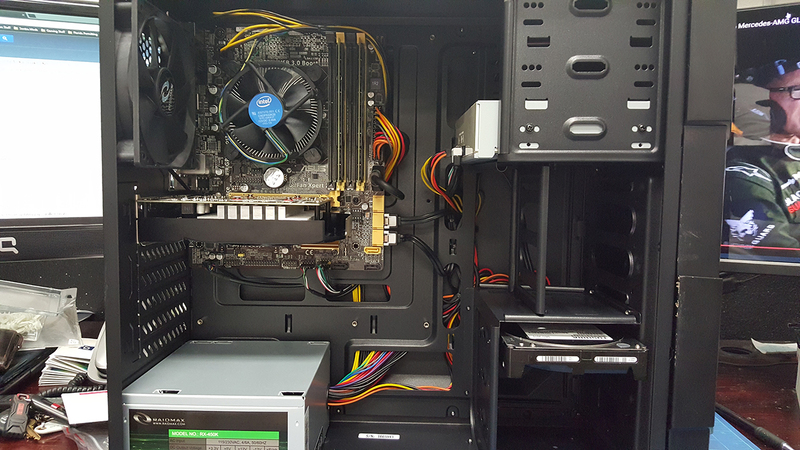 AMD Processor vs the Intel, the customer got more performance for his money. 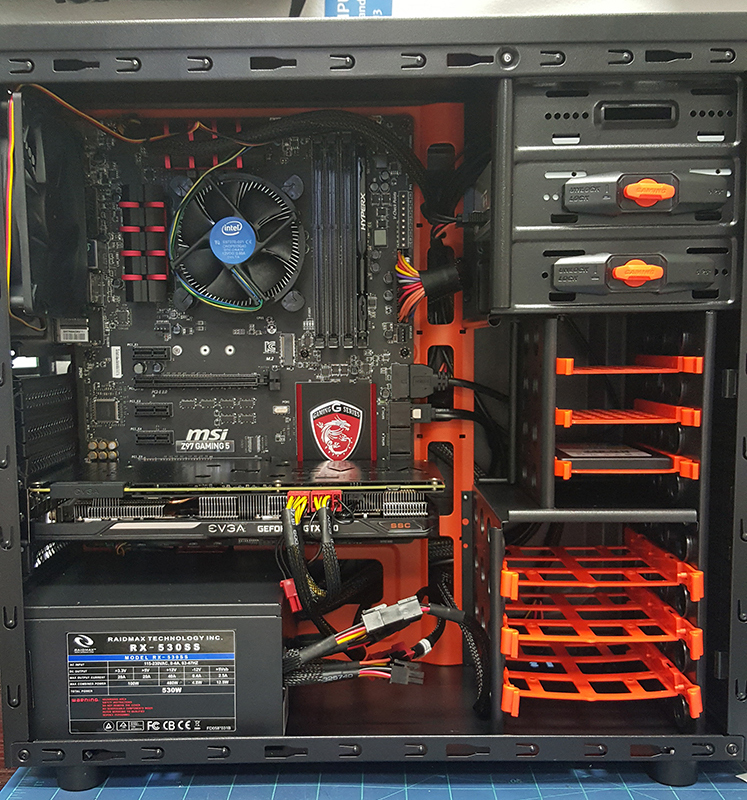 Overall a VERY solid computer that he could use everyday to handle all of his day to day computer needs, With the ability to run a multi-moniter setup that will run effortlessly no matter what you throw at it. 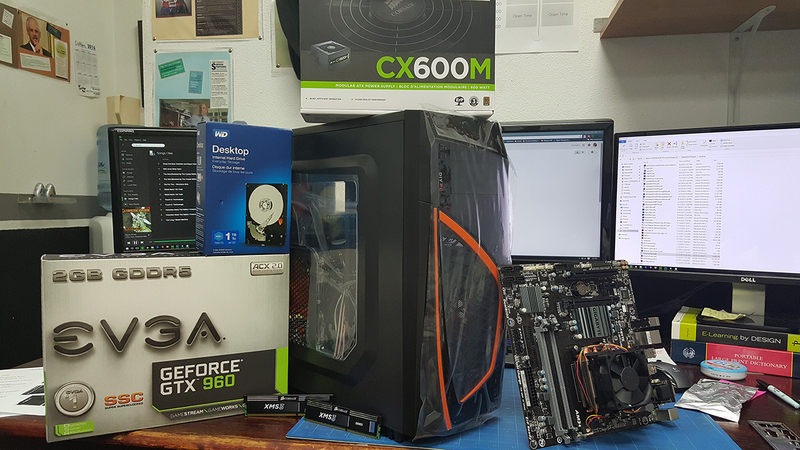 Not a gaming computer per-say, but a solid computer that can handel all of the photography software that this custmer needed. He wanted to run Adobe Photoshop and Adobe Lightroom without any hiccups! 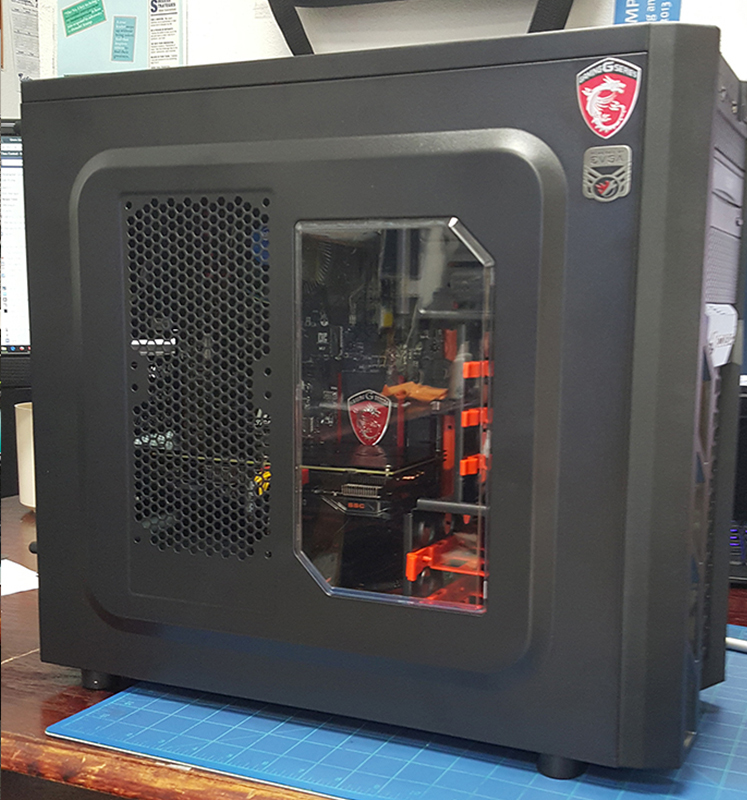 A custom gaming computer that doesn't break the bank! 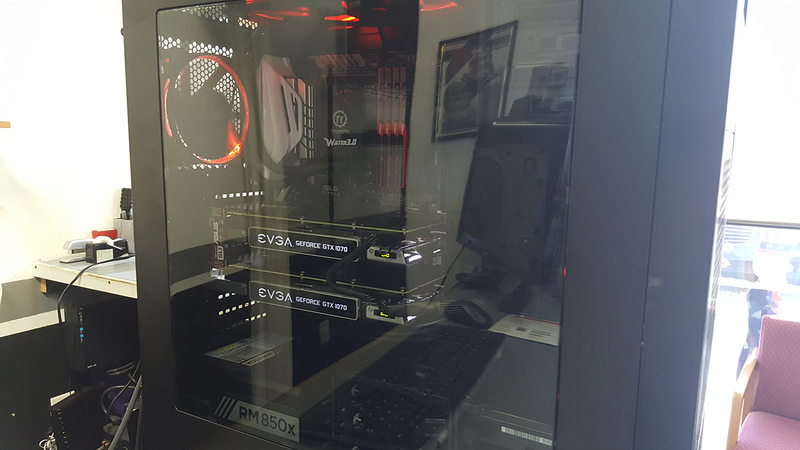 Running and AMD FX-8350 with a GTX 960 makes this a potent computer for everyday gaming. 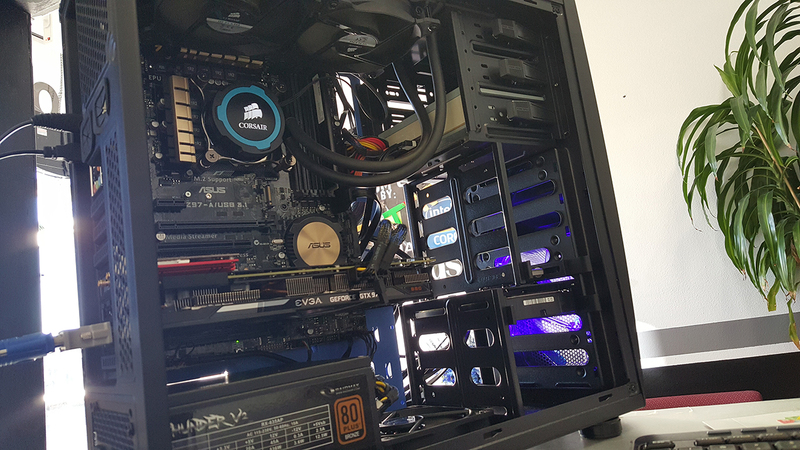 League of Legends, CS:GO, and Fallout 4, are just a few of the games that this computer can run super well! 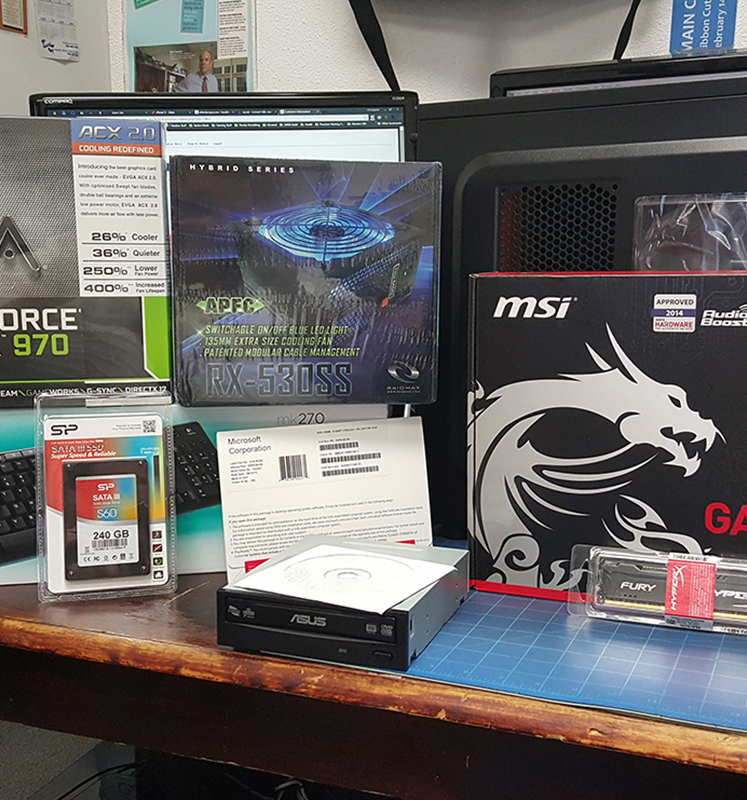 Another custom computer build for another excited customer. 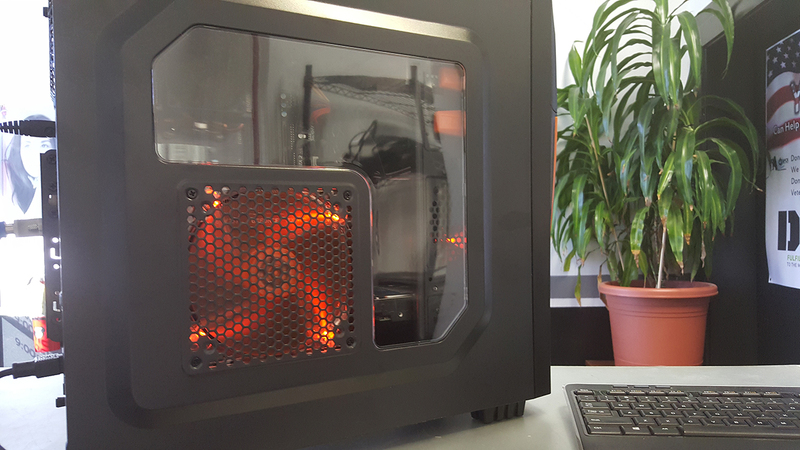 There are literally no games on the market right now that this computer can't run on Max settings! $1750 out the door! 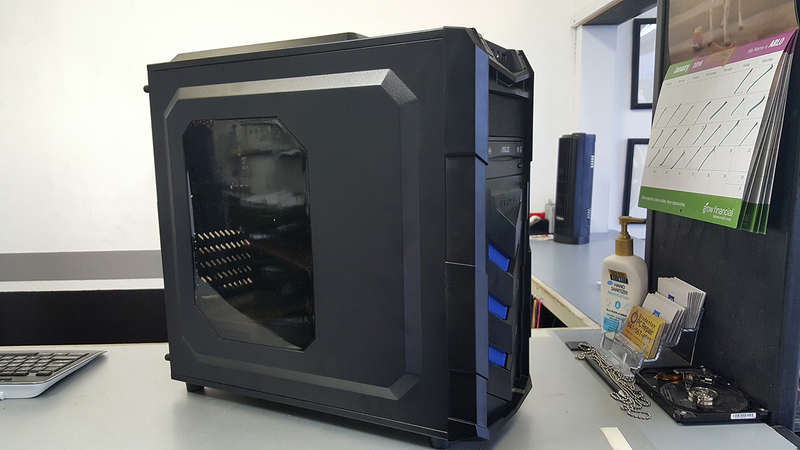 Our Latest Build for a customer! 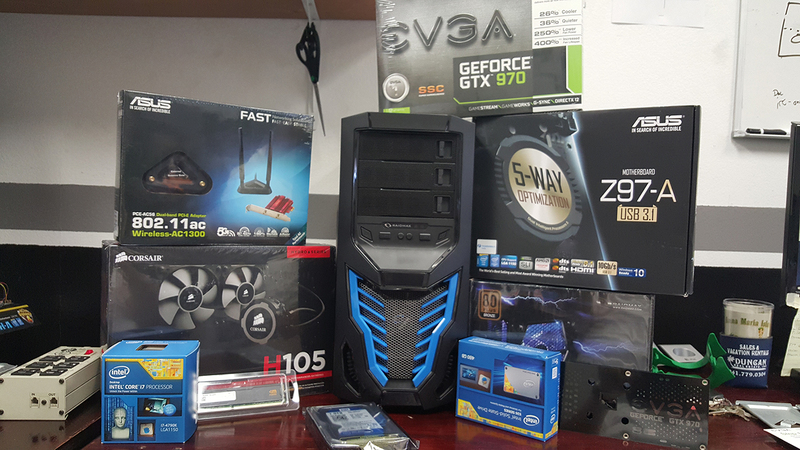 $1300.00 out the door! 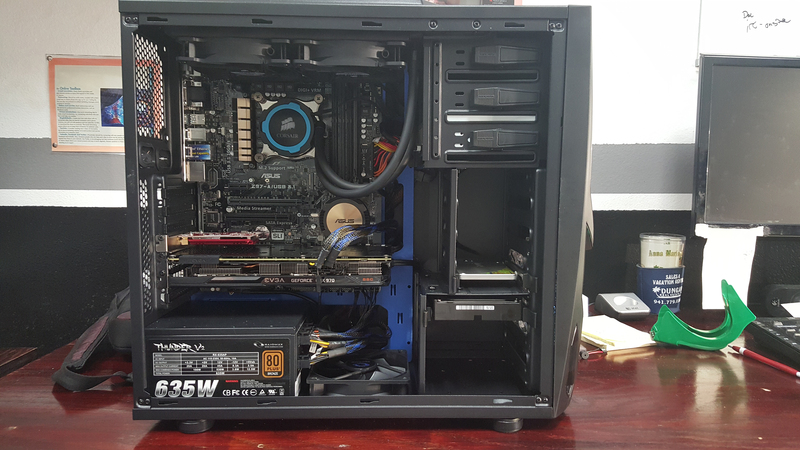 This computer can comfortably run Fallout 4 on High settings! 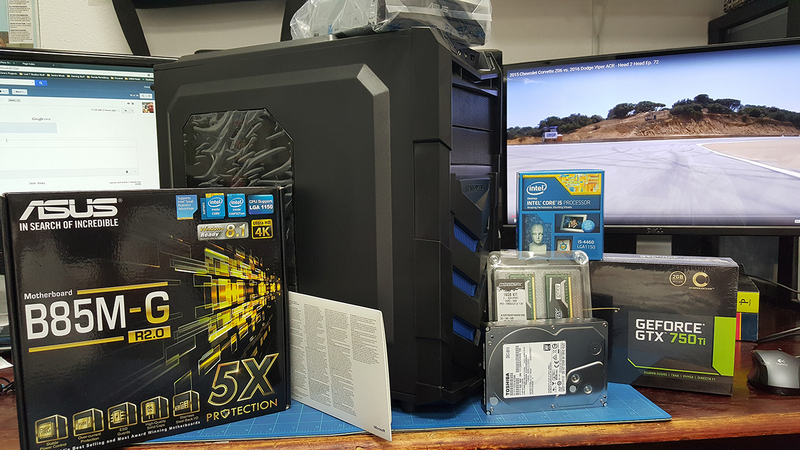 $1300.00 out the door!